There’s no doubt about it. 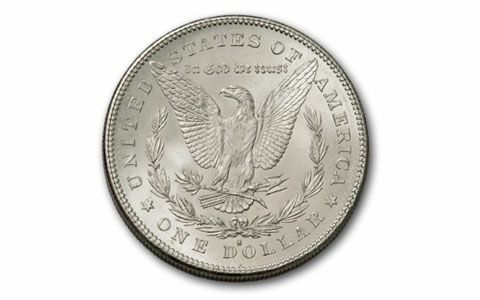 Morgan Silver Dollars are the most sought-after collector coins in America. 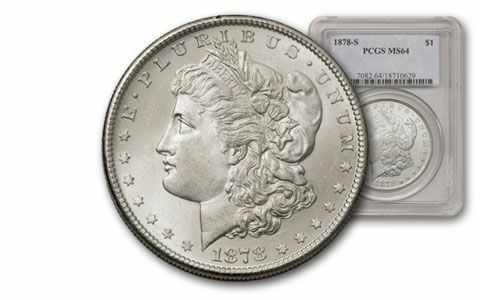 And, the first year 1878 Morgan from the San Francisco Mint is one of the most coveted of them all! 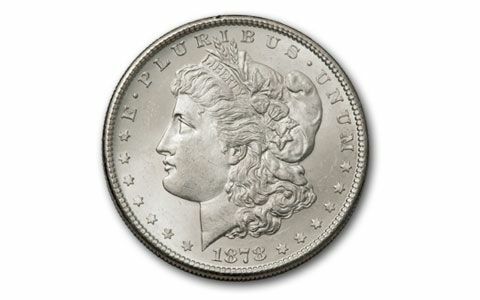 Because of their immense popularity, high quality Morgan Silver Dollars have become harder and harder to find over the years, particularly Morgans from the first year of production at the San Francisco Mint. 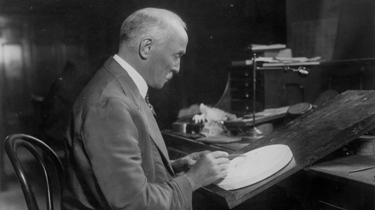 That’s why we’re proud to offer you the chance to own this most prized Silver Dollar designed by George T. Morgan and renowned as the Silver Dollar of the Wild West. 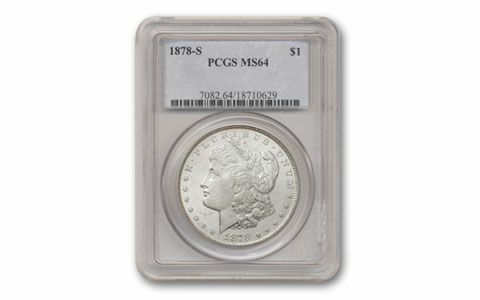 Each grades Mint State-64 (MS64) by Professional Coin Grading Service (PCGS) and Numismatic Guaranty Corporation (NGC). 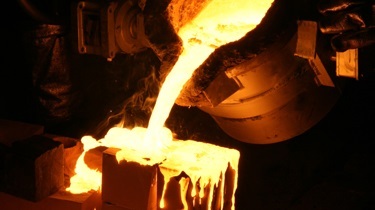 Grading service varies. Secure yours before they’re gone!